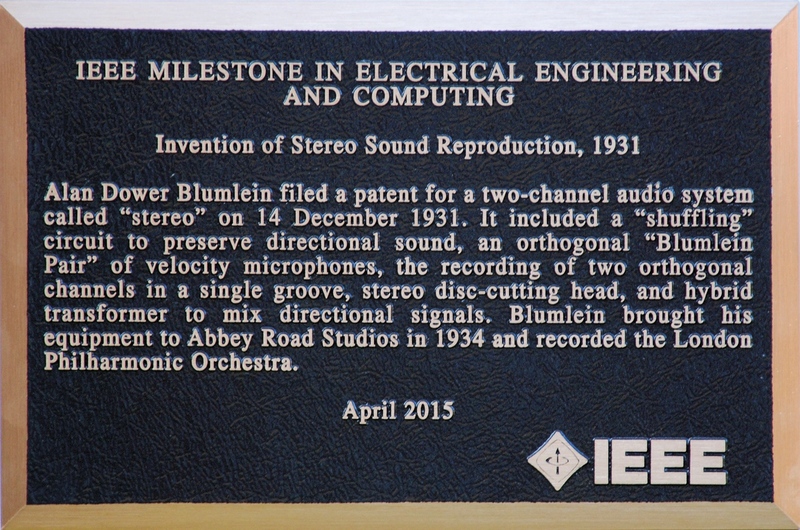 On June 7th 1942, Alan Dower Blumlein was tragically killed along with 10 other passengers including other EMI scientists and RAF crew. They were all onboard a Handley Page Halifax equipped with H2S radar that was in final test. 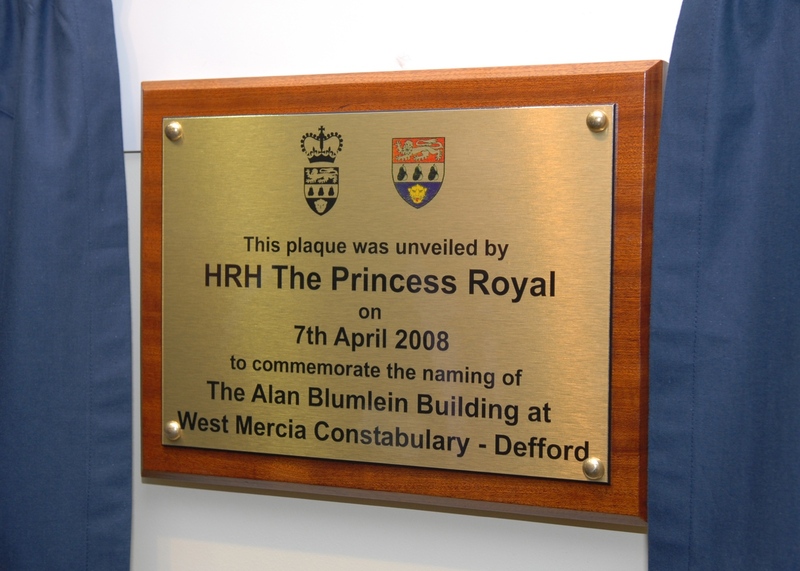 This plaque was unveiled by HRH Princess Anne on April 7th 2008 and one of the buildings was named the “Alan Blumlein Building”. RAF Defford is where he and the EMI team took off, never to return.